Many homeowners are in love with the appearance of stones, quartz and quartzite. Both of these materials have been on the rise in popularity for the last decade and are must-have items for countertop shops. 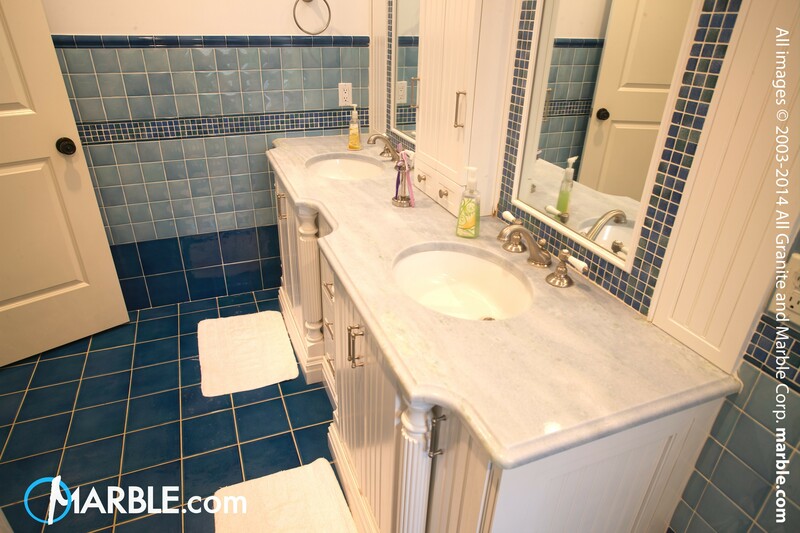 Although they are similarly popular, there are stark differences between quartz and quartzite. It’s important to be informed to make sure you’re getting the right type of countertop material. This article will delineate the differences, as well as the advantages and disadvantages of each stone type. Quartzite is a naturally occurring stone, much like granite. Quartzite is cut into slabs from various quarries all over the world. 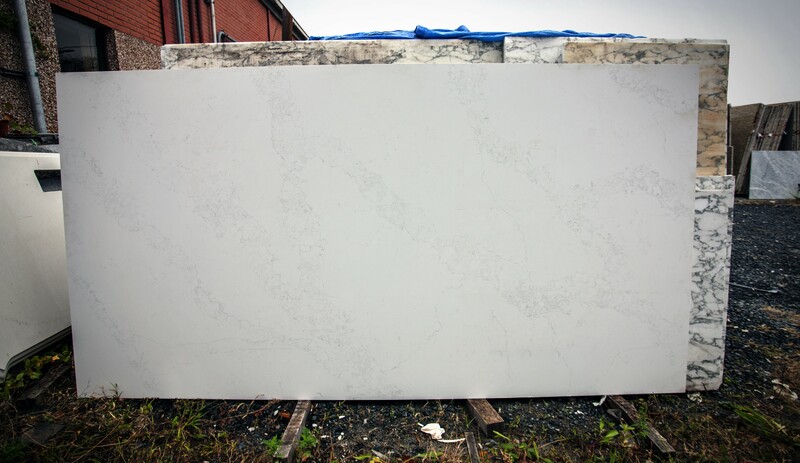 Slab Market then supplies many of the countertop shops around the USA with a slab of quartzite through affordable wholesale containers. Quartzite is marginally harder than marble and other stones, like limestone and travertine. Some advantages of quartzite are that it is a naturally occurring stone, and offers a beautiful aesthetic that many consider similar to marble countertops. Many professional interior designers and homeowners prefer to have natural stone in their home as opposed to engineered stone countertops, like quartz, because each slab is unique and distinct, just like a piece of art. For some designers, there is no substitute to natural quartzite. Some potential disadvantages are that, because it is a natural stone, the stone will need to be sealed bi-annually with a product like Superior Zero Ultimate Stone Sealer from Mr. Stone. The slab will also not be 100% uniform in mineral composition and appearance. For those individuals who prefer uniformity in composition and appearance, engineered stone is available as an alternative. Quartz is an engineered stone, meaning that it is created from specialty manufacturers that mixes fine natural stone with what usually is a polymer resin that will harden and produce a uniquely beautiful and strong surface. The advantages of quartz are that, in addition to being robust, it is uniform in composition, meaning that because it is manufactured, there are usually no changes in mineral composition throughout the stone, such as might occur in natural stone slabs that were mined from the ground. Thus, while quartzite does not have perfectly uniform physical properties throughout the stone slab, quartz countertops do. The composition of quartz differs from manufacturer to manufacturer because each manufacturer uses a slightly different composition of resin that gives rise to different physical properties of the manufactured stone. The composition of the resin is often times a trade secret of the manufacturer that even the stone seller might not even know it. The price varies widely among the different types of quartz brands, so be sure to consult the stone seller. Some homeowners prefer to purchase a manufactured product to a natural product to know the precise physical properties, as opposed to the comparably unpredictable properties of a natural stone product. Engineered stones are available in a wider array of colors and designs than naturally occurring Quartzite, so the selection is one advantage of Quartz. For example, if you have a specific color of flooring or cabinets that you would like to match your countertops, purchasing Quartz instead of Quartzite would lead to an easier search for a match to your existing kitchen, as opposed to searching far and wide for a Quartzite slab that would match your kitchen. However, there are others that are only interested in the natural stone slabs because of their unique variety and one-of-a-kind aesthetic. As a countertop provider, it’s vital to carry both of these options to keep your clients happy and with plenty of options. Slab Market provides wholesale slabs for affordable prices so your fabrication shop can lead the local market in variety and cost.